Save on Hasbro Toys & Games Today Only at Amazon! 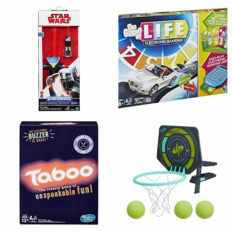 Taboo, Connect 4, Life, Play Doh, Nerf Sports, Sesame Street & More! Save on Hasbro Toys & Games Today Only at Amazon! 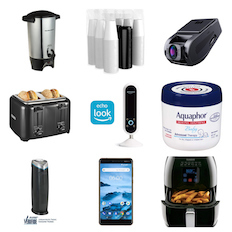 Roundup of Amazon Deals for 11/05: Save on Dash Cam, Coffee Urn, Security Camera, Lint Rollers & Much More! 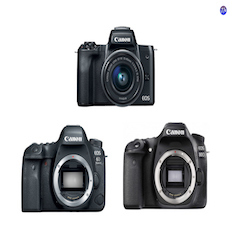 Canon EOS M50 Mirrorless Digital Camera $490; Canon EOS 80D 24.2MP Digital SLR Camera (Body Only) $650; Canon EOS 6D Mark II Digital SLR Camera (Body Only) $1070 w/ Free Shipping & Returns!